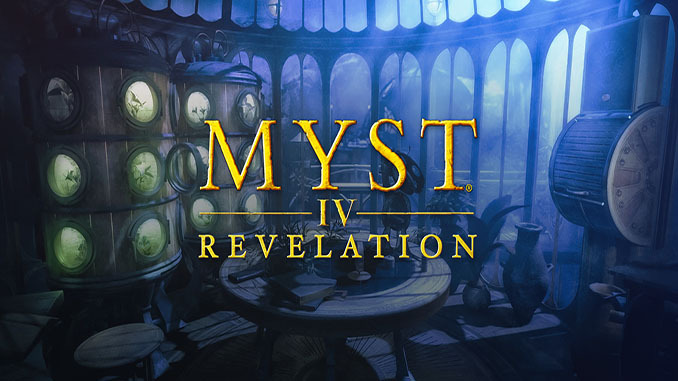 In Myst IV: Revelation, the next chapter in the greatest adventure saga of all time, you’ll travel through environments pulsing with life to unearth a treacherous scheme involving two of Myst’s most sinister villains. At the heart of every family lie secrets that must come to light. – Unravel an intricate mystery: Solve elusive puzzles and enlist the help of other characters as you uncover secrets left buried since the original Myst. Live-action cut-scenes draw you deeper into the labyrinthine plot. – Adventure through rich and vital worlds: Myst’s astonishing new visuals will enthrall you with opulent landscapes brimming with life. 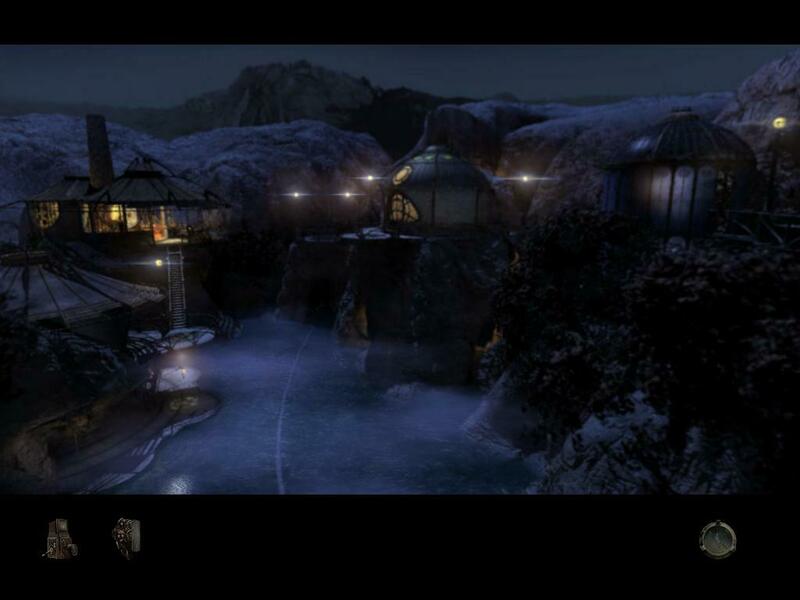 Interact with the environment that surrounds you and become part of the mystery. – Original music by Jack Wall & music for the portal to Serenia by Peter Gabriel: Drift away on an ambient soundtrack composed by Jack Wall and a special contribution by world-renowned artist Peter Gabriel. 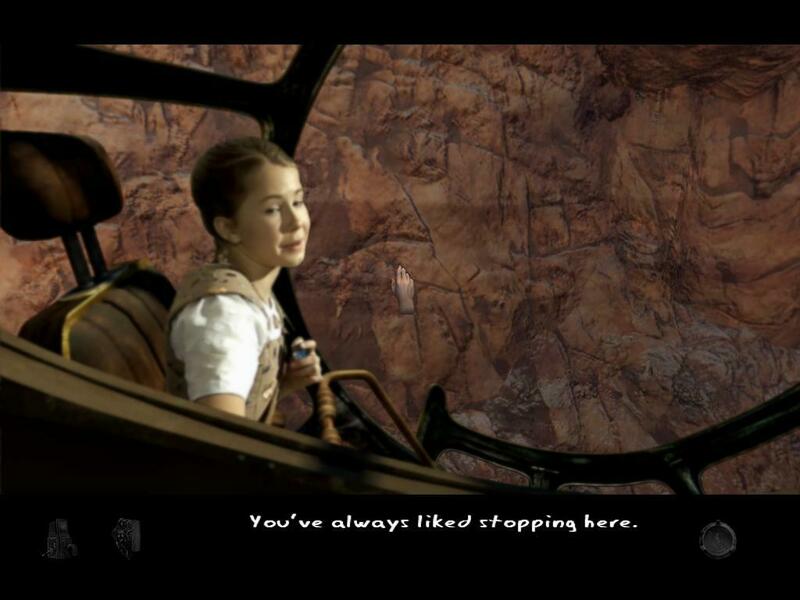 – Bring along a guide: Take advantage of the optional multi-layered help system, including illuminating flashbacks of previous Myst episodes and intuitive Zip mode that transports you from place to place. 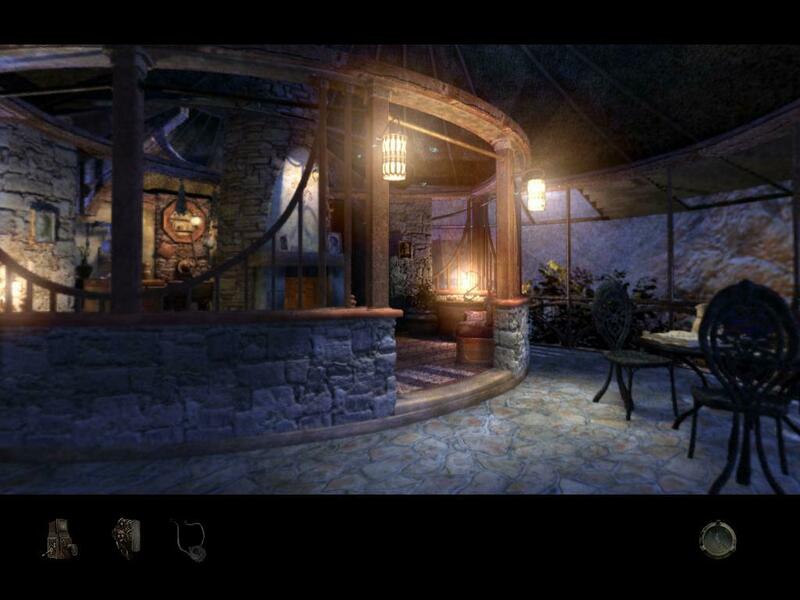 – Record your discoveries: Capture clues by taking original photographs of Myst’s lush environments, and keep track of your explorations in your in-game journal. No trailers available at this moment. ETA on Warcraft I and II? Hello, can you please add Necrovision games? if you want.